The San Luis Obispo Collaborative brings together non-profits, educational institutions, fishermen, and local government agencies to share resources for local MPA outreach, enforcement, and monitoring. 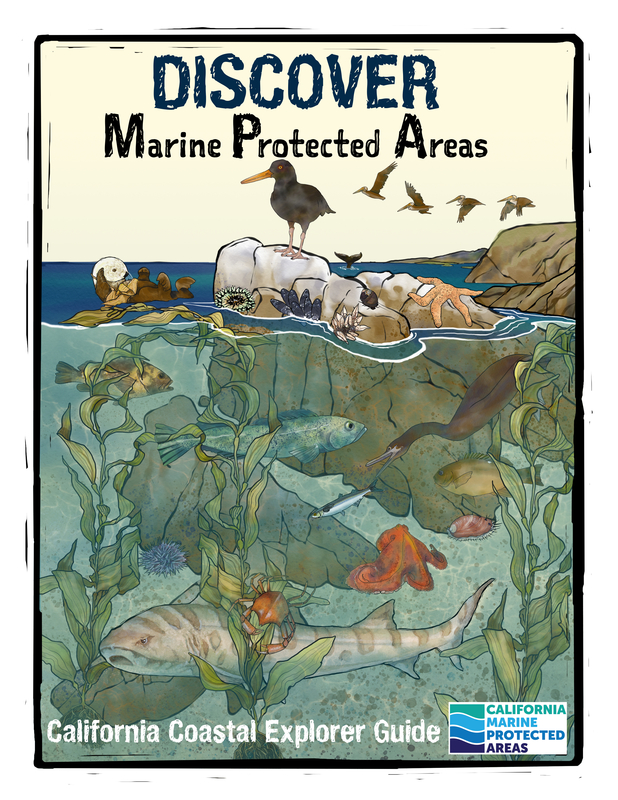 Discover Marine Protected Areas – California Coastal Explorer Guide: The SLO MPA Collaborative has developed and begun distributing a 16-page children’s activity booklet called the Discover Marine Protected Areas – California Coastal Explorer Guide. 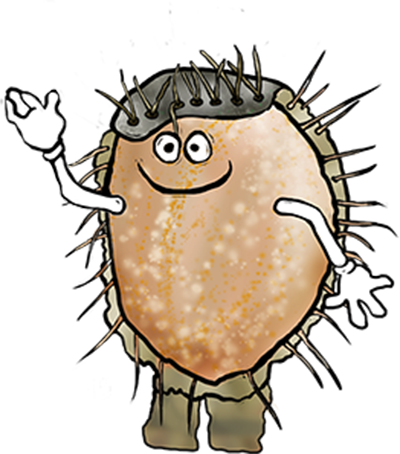 The booklet features fun activities that educate its readers on MPAs, wildlife, ocean safety, recreational opportunities and more. Already completed your Coastal Explorer Guide? 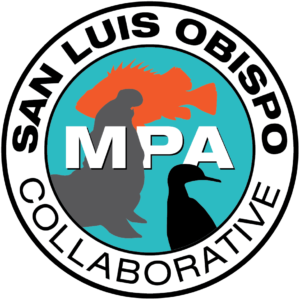 SLO MPA Videos: To increase visitors’ understanding of MPAs, the SLO MPA Collaborative worked with Visitor TV and San Luis Obispo State Parks to produce two videos highlighting MPAs as beautiful places to explore while visiting San Luis Obispo County. These videos are aired multiple times daily in two key outlets: Visitor TV’s Hotel Network and Visitor TV’s San Luis Obispo Airport Network. MPA Video “Lessons Learned”: The SLO MPA Collaborative put together a “lessons learned” document to guide other Collaboratives’ work as they pursue video projects. © 2018 MPA Collaborative Network. All Rights Reserved.